AUBURN, AL (WSFA) - The Auburn Police Department confirms one man was shot and killed early Sunday morning along the 200 block of W. Magnolia Avenue. Police say they arrested a 17-year-old suspect into custody Sunday night with a warrant for murder. The teenager was taken into custody at his residence in Auburn. He is being held at Lee County Jail on $150,000 bond. 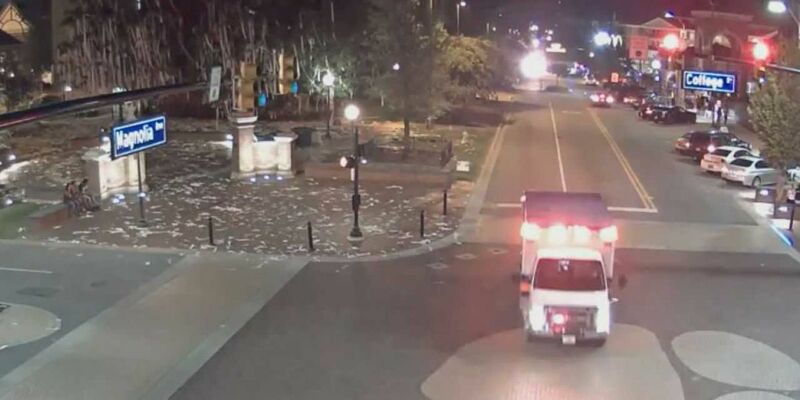 According to Auburn police, officers originally responded to the scene Sunday at 2:24 a.m. to break up a large crowd. First responders then found several victims suffering from gunshot wounds. APD said the deceased victim is a 20-year-old man from Tuskegee. Police identified him as Evan Mikale Wilson . 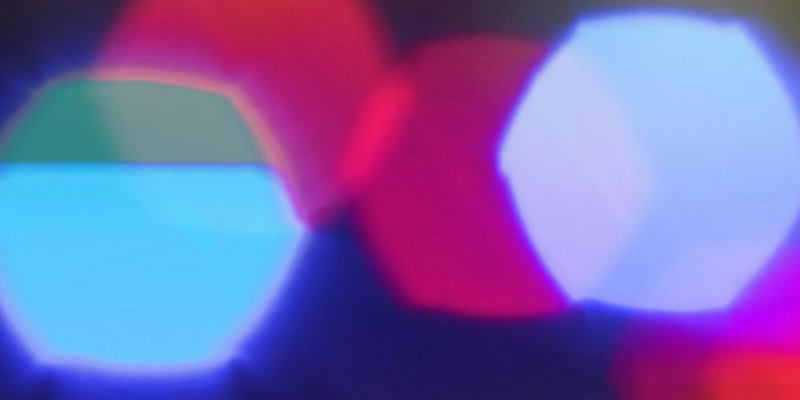 A second victim, a 16-year-old boy from Opelika, was flown to Piedmont Columbus Regional Medical Center to receive treatment for serious injuries. Three other victims - a 17-year-old male from Opelika, a 19-year-old female from Opelika and a 21-year-old Auburn University student originally from Hilton Head, SC - were sent to East Alabama Medical Center for non-life threatening injuries. Two of those victims have been treated and released, while one remains in East Alabama Medical Center. At this stage in the investigation, APD said they do not believe this was a random shooting. Reports indicate an 'altercation' took place before the shots were fired. UPDATE: APD are using K-9 units to search bushes near the McDonalds. News Leader 9 did speak with neighbors who live behind the restaurant. They did not want to go on camera but say they heard cars cruising around the McDonalds around midnight and called police to investigate the noise. That crowd was dispersed and the shooting happened about two hours later. A portion of W. Magnolia Ave. in front of McDonald’s is blocked off. Drivers should avoid the area as police investigate. AU ALERT: Update - Police still investigating McDonald’s shooting. No indications of an active threat to the campus community. Stay vigilant; report suspicious activity. Visit https://t.co/XlfgWIEGX0 for more info.